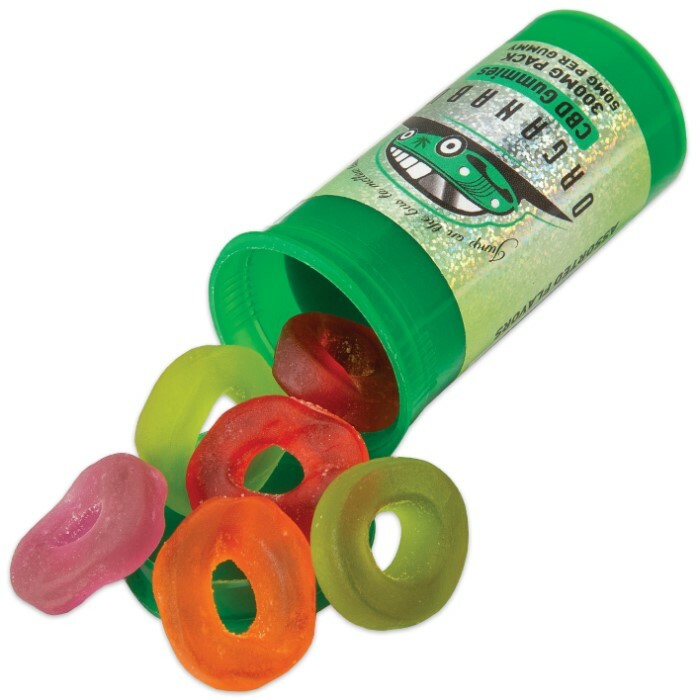 Organabus CBD Edible Gummies are a chewy, relaxing candy that is sure to please! 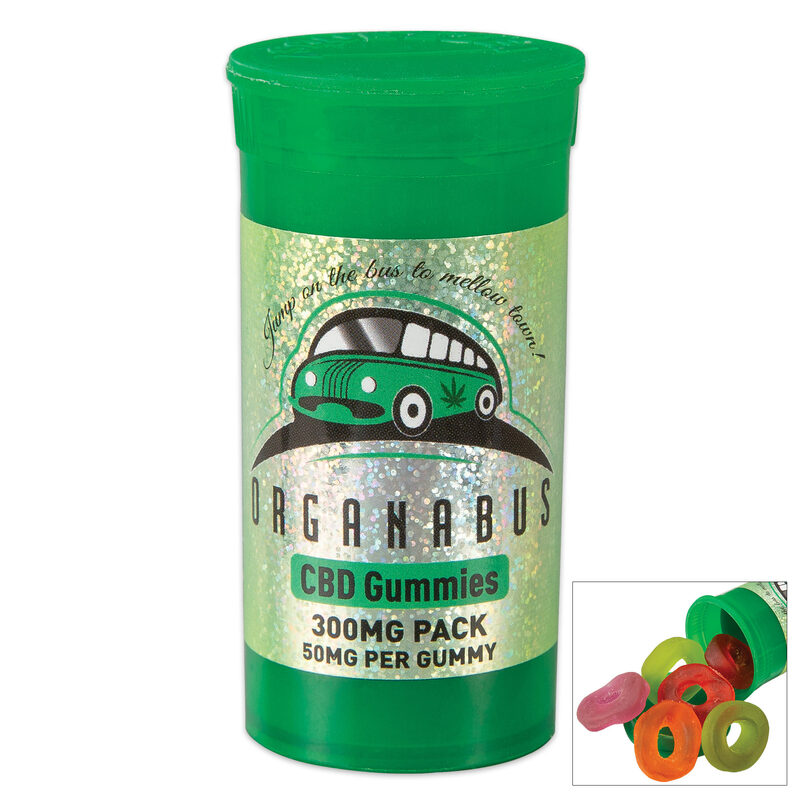 Organabus takes quality organic CBD derived from industrial hemp, which is high in CBD and low in THC, mixed it with all natural ingredients and flavors to give you these gummies in delicious assorted flavors. The six-pack is 300MG total of CBD with each gummy containing 50MG of CBD. Enjoy some downtime away from day-to-day stress with a tasty treat!